Let us remember the innocent victims of the criminal justice system. When a Jewish parent goes to prison, his or her innocent spouse and children serve a sentence too. The Aleph Institute helps by providing support and hope for these families. Meets weekly on Tuesdays at 7:30 PM at the Aleph Institute. 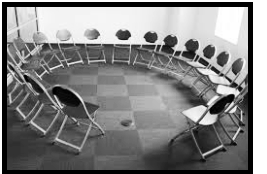 Family Support Group helps families cope with the emotional trauma and upheaval caused by a loved one in prison. This is one of our Holiday Programs/In-Prison Programs. This program allows children to receive 'Chanukah Gelt' and toys from their incarcerated parent during Chanukah. Jewish Alcoholics, Chemically-Dependent Persons, and Significant Others (JACS) Meetings. Group meetings to help in the process of recovery. 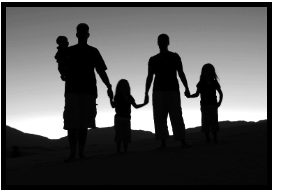 They are not only to support addicts, but also their family. If you or someone you know may benefit from any of our programs, please contact the office at: receptionist@alephne.org or 412-421-0111 Ext. 100. With the help of the Jewish Family Assistance Fund, families receive a stipend to help them with holiday-related expenses. Through the assistance of the National Council of Jewish Women, this program caters to the needs of both adults and children. 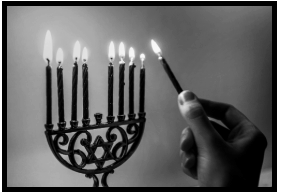 Receive rabbinical counseling by one of our trained rabbis. Squirrel Hill Health Center is a top-rated community health provider. In collaboration with the Aleph Institute, SHHC provides medical services for those in need. This program has benefited many. In collaboration with Gateway Rehab, excellent services are available to our clients and their families. Gateway Rehab is the largest substance abuse and addiction recovery network serving the greater Pittsburgh region. 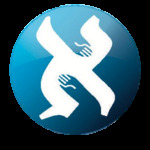 Meetings are held at Aleph Institute on Wednesdays at 7:30 PM. For more information about Al-Anon, please visit www.al-anon.alateen.org.